The focus for USA Powerlifting Youth Lifting will be to introduce youth lifters to the life-long sport of Powerlifting. 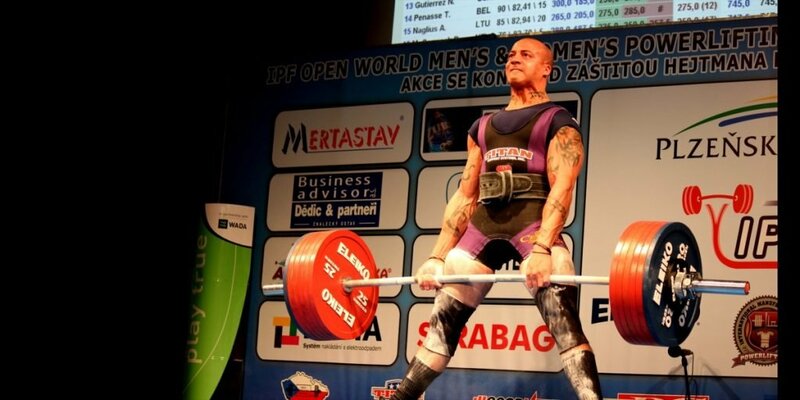 The main concern for these lifters is to learn and perform proper technique and training methods, through experience on the competition platform. Youth lifting will only be contested raw/unequipped. Supportive equipment (BP shirts, SQ suits or DL suits, and knee wraps) is strictly prohibited for youth lifting. Girls: 30k (66lb), 35K (77lb), 40k (88lb), and then the already set weight classes. Boys: 30k (66lb), 35k (77lb), 40k (88lb), 44k (97lb), 48k (105lb) and then the set classes. Youth lifters must be accompanied by a parent, guardian or coach during weigh-ins. Any lifter registering for youth membership must provide a copy of their birth certificate or government issued ID (i.e., Passport or State ID) to verify their age. Membership card and birth certificate should also be available upon registration at any competition. Lifters will follow USA Powerlifting guidelines for scoring, adding their one best lift from each category to their final total. Focus should continue to be on proper technique and lifting within their ability. Any lifter who does not complete any lift in a category will be allowed to complete the lifting event to gain experience on the platform. No final total shall be awarded that lifter. Youth lifters will need access to a lighter lifting bar. It is recommended that “training plates” be provided for the youth lifters at the state level for the deadlift, so that they are pulling the weight from the same height as all other lifters. (Is also a safety concern). Training plates must be available at national meets. Y1 & Y2 a 15kg will be used. Y3 a 20kg will be used. Full diameter (45cm) “bumper plates” lighter than 20kg to be used for deadlifts when necessary to ensure the bar height from the floor is the same for all lifters. A separate Youth National Championships will be held each year. There will be no set qualifying total for a National competition, but lifter must have participated in a USA Powerlifting sanctioned meet and be a current USA Powerlifting member. Each state should add records for these age divisions. Any 13 year old lifter that will turn 14 during the calendar year will have their total from Teen/Juniors for boys and Women’s for girls considered for a spot on the Sub-Junior and/or Open World team. Any 13 year old lifter that will turn 14 during the calendar year will be considered eligible for drug testing. Any who do not turn 14 in the calendar year are exempt from testing.